You can adjust various gameplay and system settings from the Settings screen to suit your preferences. - Sound: Turn music and sound effects on/off. - Language: Change the language used in the game. *Changing this setting will return you to the Title Screen in order to download data. - Frame rate: Set to either 60fps or 30fps. *60fps: animations will be smoother but require more processing power from your handset. For this reason the game may run more slowly on some devices. *30fps: animations won't be as smooth as the 60fps setting but the required processing power will also be lower. If the animations feel sluggish after choosing 60fps, please retry using this setting instead. - Resolution: Switch between high resolution or standard versions. - Notifications: Change app notification settings. - Assistant: Change your assistant. *During special events, your usual assistant may be replaced by another time-limited character. You can turn this Event Assistant on/off. 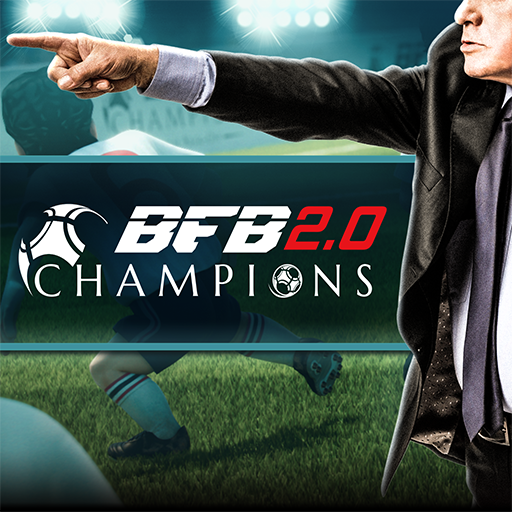 Link to Social Media Account: Link BFB Champions to your Facebook account for convenient data migration.